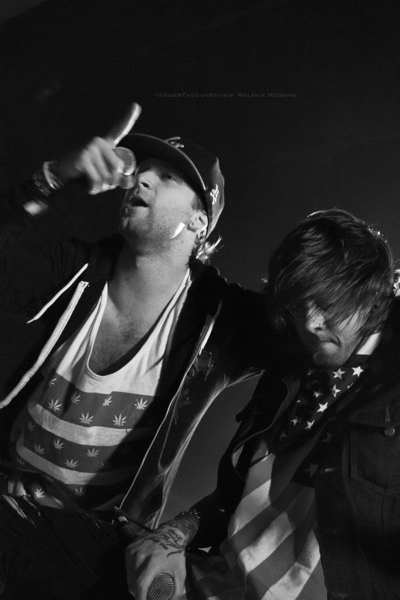 For their first time ever Breathe Carolina can be seen performing their track “Lauren’s Song” acoustic. This comes off of their recently released album Hell Is What You Make It. The band is currently heading the Scream It Like You Mean It Tour right now. Watch and enjoy by simply clicking play below. 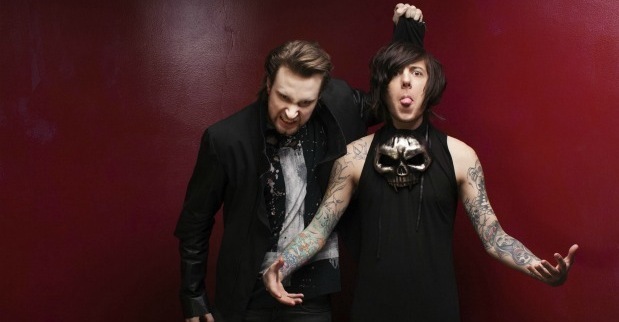 Breathe Carolina have posted their official lyric video for “Blackout.” The song will be featured on their new album, Hell Is What You Make It which drops July 12th. Check out the video below. 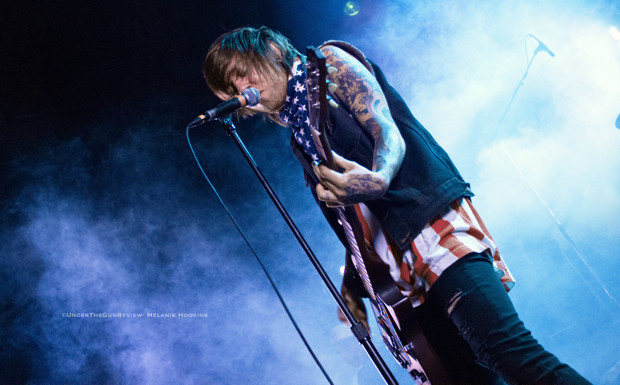 You can stream a clip of Breathe Carolina‘s first single, “Blackout,” off of their new album, Hell Is What You Make It, out July 12th. The single will be available for download on June 14th. Check out the clip below. 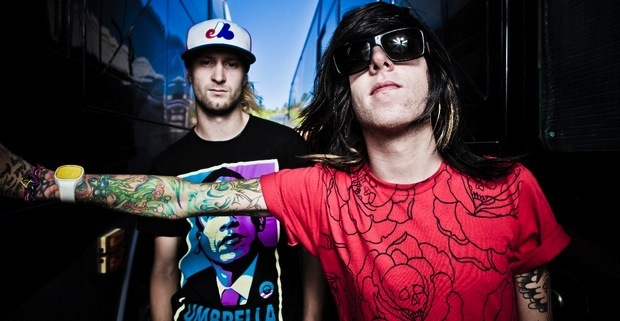 Breathe Carolina | Blackout from Pup Fresh on Vimeo.